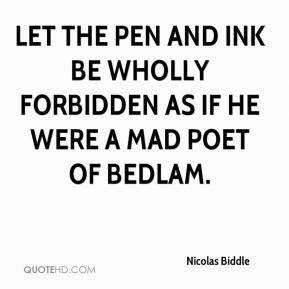 Let the pen and ink be wholly forbidden as if he were a mad poet of Bedlam. 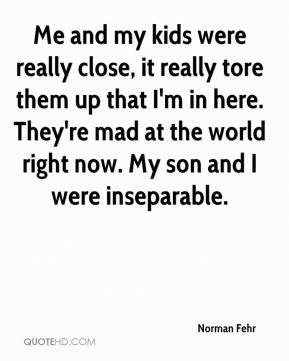 Me and my kids were really close, it really tore them up that I'm in here. They're mad at the world right now. My son and I were inseparable. 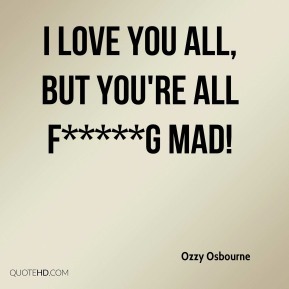 I love you all, but you're all f*****g mad! I must have made him mad. 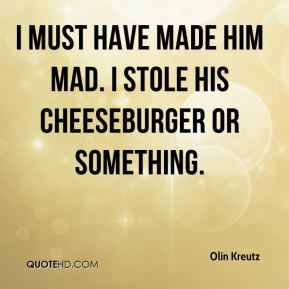 I stole his cheeseburger or something. I feel so proud. 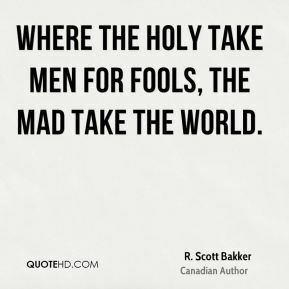 I got mad [at the players]. I was happy with them. I cursed them -- and they still hung with me and made it happen. 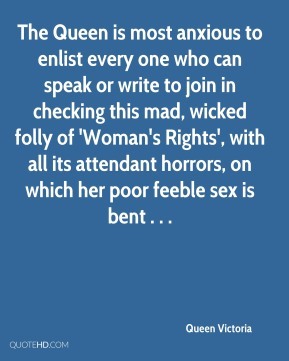 What makes you mad is they knew on Saturday what was going on, but chose not to do anything about it, ... If NASCAR really wants to fix this, take 100 points away from them. 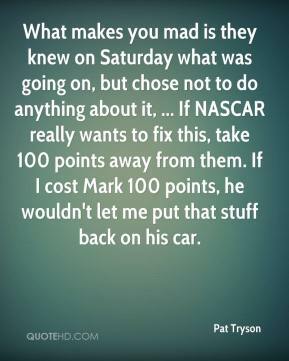 If I cost Mark 100 points, he wouldn't let me put that stuff back on his car. [Horn] and I exchanged words right from the first series. 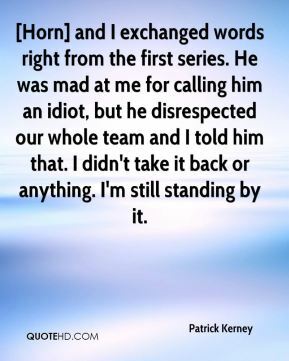 He was mad at me for calling him an idiot, but he disrespected our whole team and I told him that. I didn't take it back or anything. I'm still standing by it. 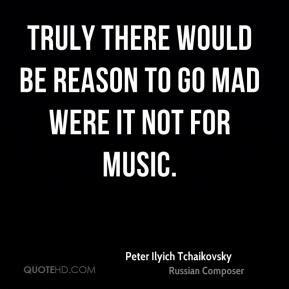 We don't have mad cow disease. 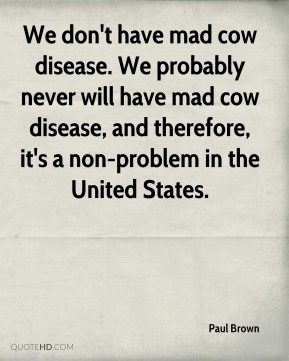 We probably never will have mad cow disease, and therefore, it's a non-problem in the United States. 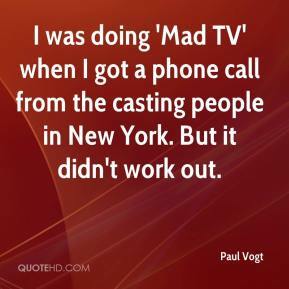 I was doing 'Mad TV' when I got a phone call from the casting people in New York. But it didn't work out. I knew what made him tick. 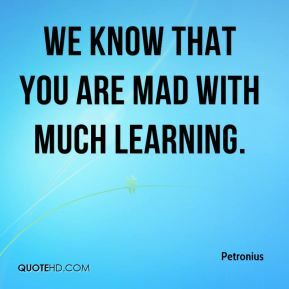 Most people, when they get mad, they don't perform as well. 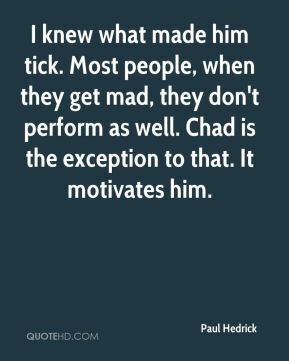 Chad is the exception to that. It motivates him. People have gone to sleep on HIV. 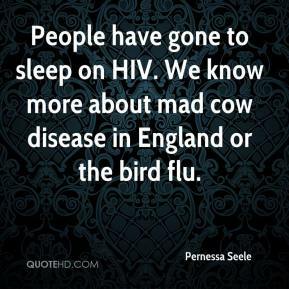 We know more about mad cow disease in England or the bird flu. 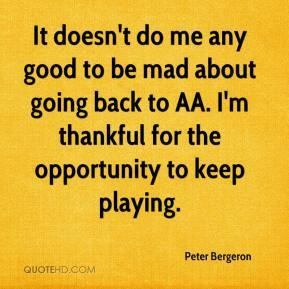 It doesn't do me any good to be mad about going back to AA. I'm thankful for the opportunity to keep playing. 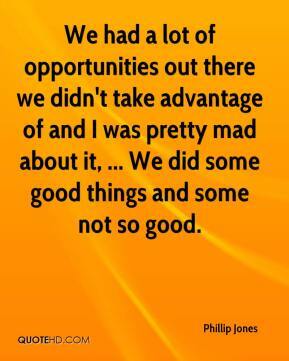 We had a lot of opportunities out there we didn't take advantage of and I was pretty mad about it, ... We did some good things and some not so good. 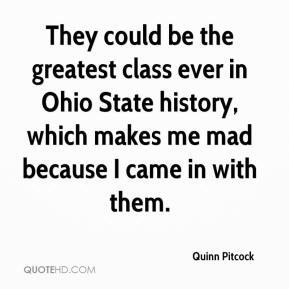 They could be the greatest class ever in Ohio State history, which makes me mad because I came in with them. 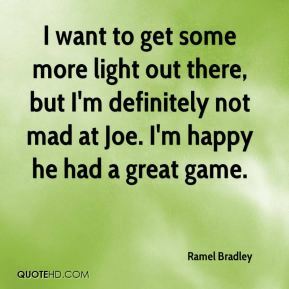 I want to get some more light out there, but I'm definitely not mad at Joe. I'm happy he had a great game. She got up and she was mad. She threw bales of hay. 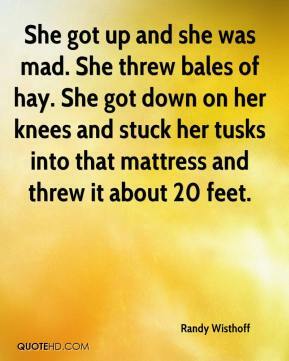 She got down on her knees and stuck her tusks into that mattress and threw it about 20 feet. You can't even be mad at him. 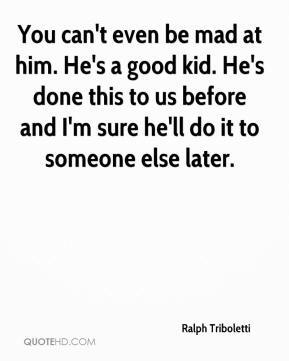 He's a good kid. He's done this to us before and I'm sure he'll do it to someone else later. 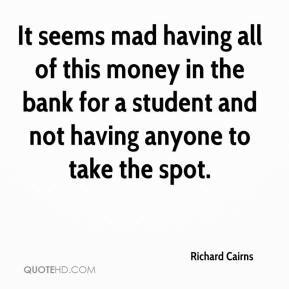 It seems mad having all of this money in the bank for a student and not having anyone to take the spot. We're this pack of honeybees just working away. 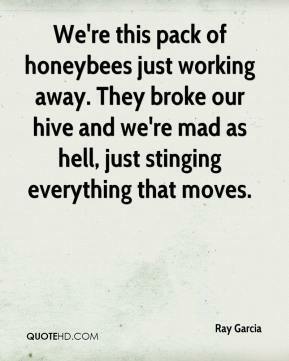 They broke our hive and we're mad as hell, just stinging everything that moves. 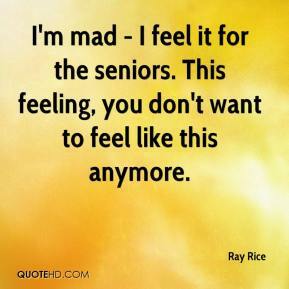 I'm mad - I feel it for the seniors. This feeling, you don't want to feel like this anymore. Things like this, you get embarrassed. Things like this, when it happens, you get mad. Things like this, you get disappointed, but then you do something about it. And I have challenges in my life, personal and publicly, and I will overcome these challenges. 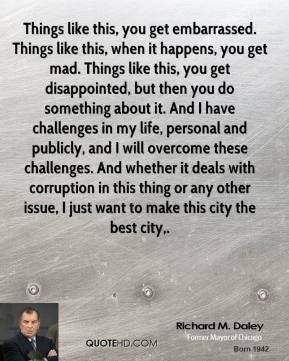 And whether it deals with corruption in this thing or any other issue, I just want to make this city the best city.